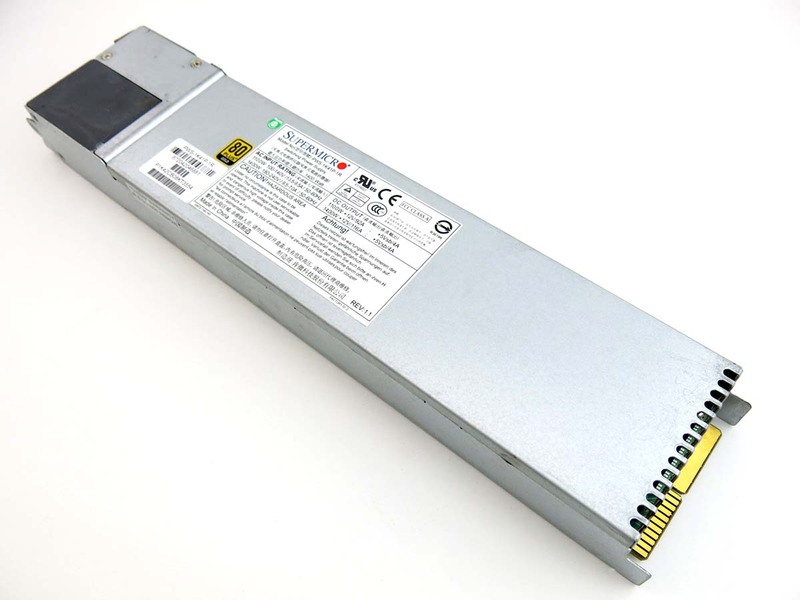 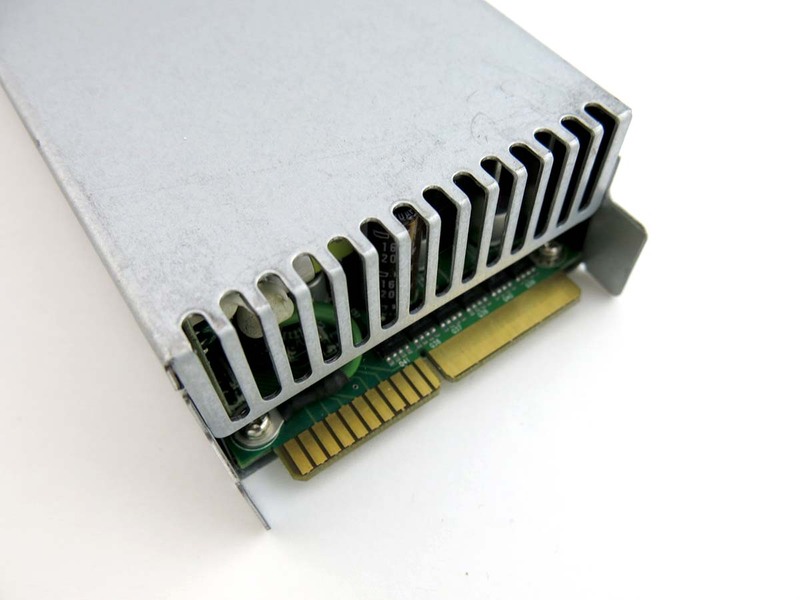 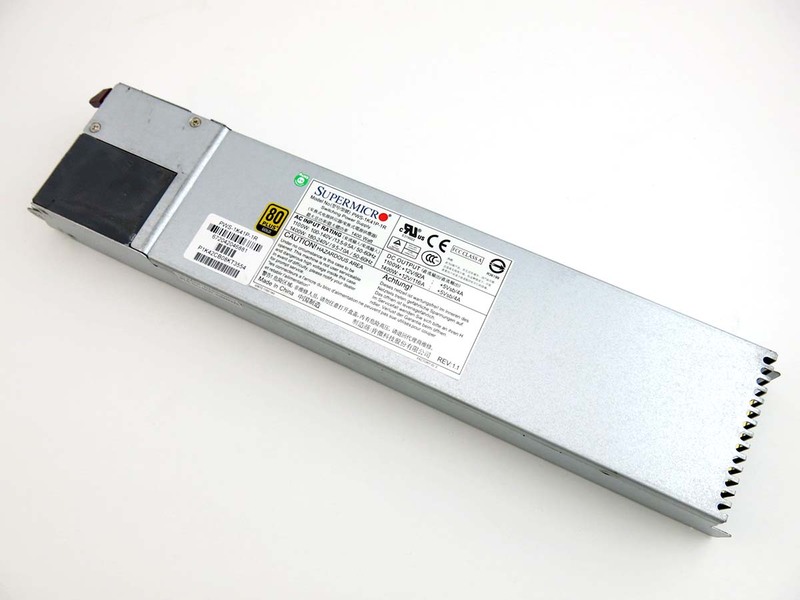 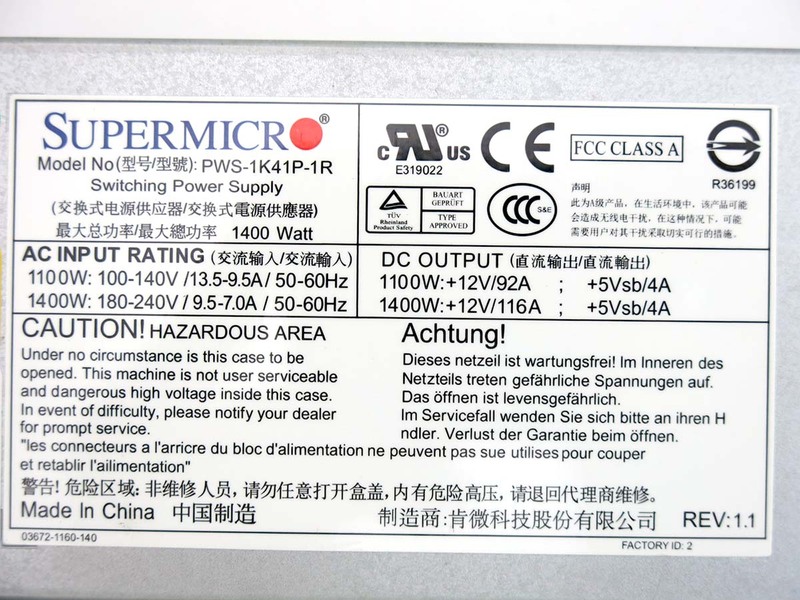 The SuperMicro PWS-1K41P-1R is an 80 Plus Gold level redundant server power supply capable of supplying 1200W output power at 92% efficiency. 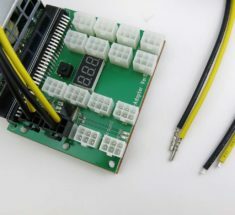 Enjoy the simplicity of active power factor correction (PFC) and automatically correct AC input for a full range of voltages. 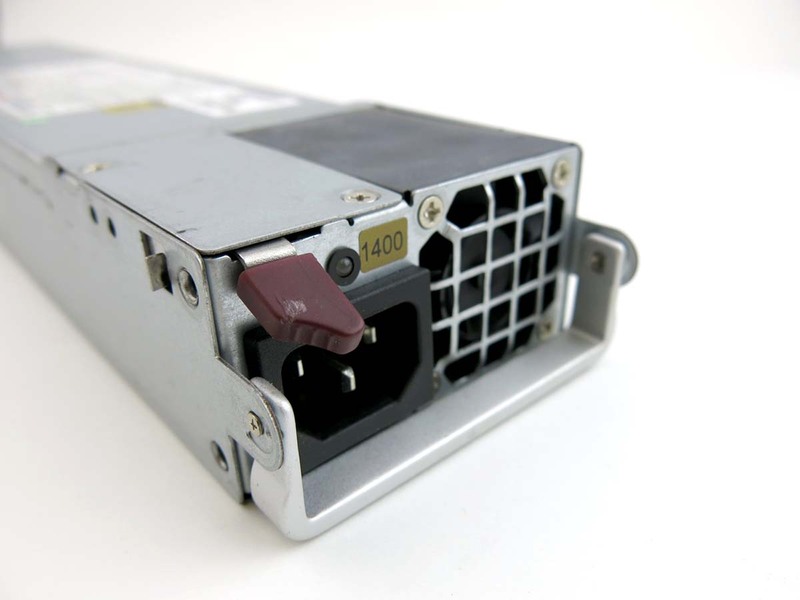 Rated to run for over 150,000 hours before failing. 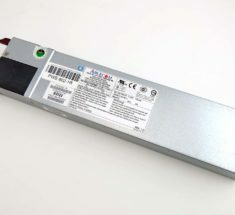 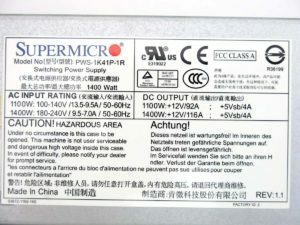 (1) Original SuperMicro 1400w server power supply. Gold Rated.